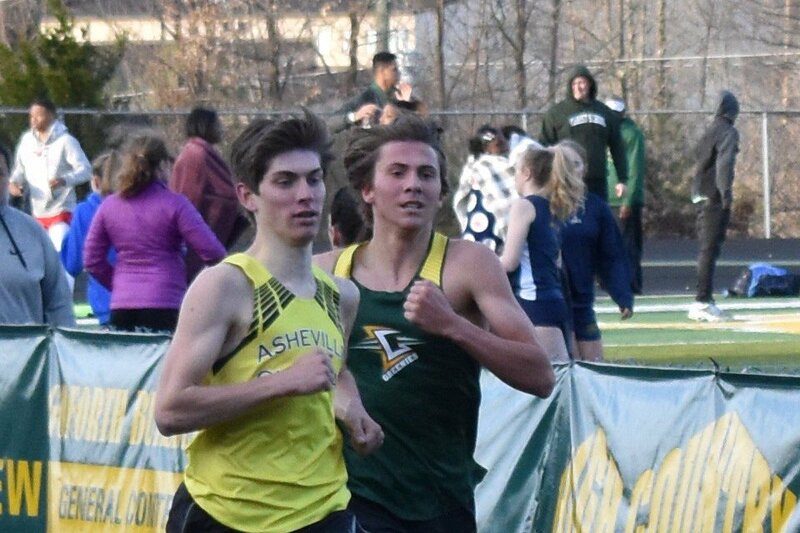 The Asheville Christian Academy Lions joined with the other public and private schools in Buncombe County to compete in last week’s County Track Championships. The Lions were highlighted by two first-place finishes. ACA’s Ella Jane Osada ran away with the 400 meters, outpacing the closest finisher by a full three seconds. She finished with a personal best time of 1:05.65. The Lions’ other top finisher was Avery Jackson who brought home first place in the long jump. She jumped 15-06.00 to secure yet another top finish on the season. Other ACA notables included Chloe Gilbert who finished second in the 1,600 meters with a time of 5:49.42. Reece Collie finished third in the 1600 Meters boys event with a time of 4:44.34 and Trelin Harper nailed down third place in the discus throw with a distance of 122-05. The Lions baseball team finished the week with a win over Calvary Day School and a loss against Christ School, but their most complete performance was a 12-1 win over Asheville School. The Lions held a 1-0 lead after the second inning but broke the game open with six runs in the top of the third and added two more in the fourth and three more runs in the sixth inning. The Lions were led at the plate by Jonah Bonesteel and Ben Michael. Bonesteel had two hits and scored two runs, while Michael stuffed the stat sheet with two hits, two runs, and two RBIs. Jalen Walker-Crawford also hit the team’s first home run of the season in the matchup against Asheville School. The Lions are now 7-5 overall and 2-1 in conference play. In other ACA athletic news, the Lions soccer team picked up their second win of the season by overcoming a 1-0 halftime deficit to beat Cape Fear Academy 2-1. On the golf course, the Lions continued their strong season by winning their third match in a row and beating their best-combined score by seventeen shots. For more information about Asheville Christian Academy and the athletic program visit www.ashevillechristian.org.